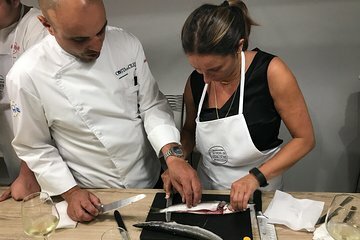 Learn how to prepare three Italian specialties during an interactive cooking class with a local chef. Gain insight into the culture and traditions of the region while you help prepare the day’s lunch. Once instruction time is finished, enjoy the fruits of your labor by enjoying a leisurely meal with new friends. Classes are limited to 12 participants.